If you love to go trekking or on some interesting hikes. 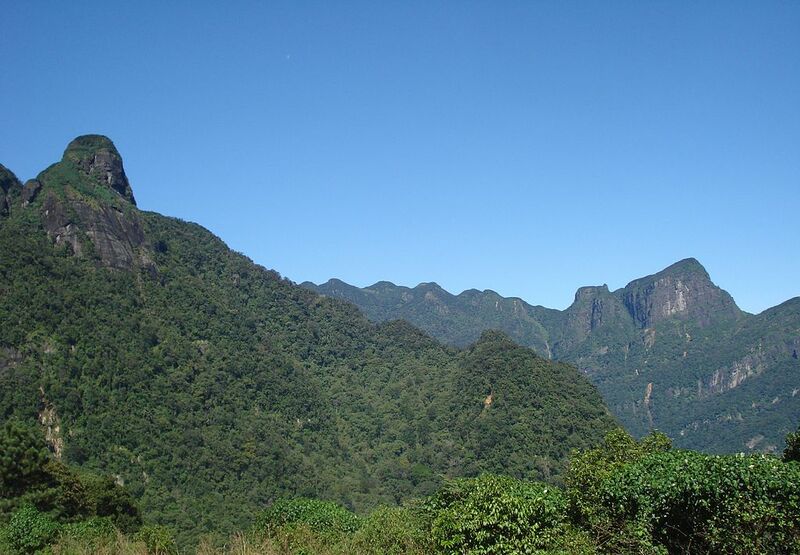 Why not consider the Knuckles Mountain Range as your next location? Read on to find out more. Also called the Dumbara Mountain Range, Knuckles is located just off Kandy at the very northern end of the central province of the island. Interested parties staying at honeymoon hotels in Sri Lanka including the likes of Amaya Hunas Falls can easily arrange for a tour here. Considered to be one of the most attractive spots to go hiking, Knuckles lays claim to a changing terrain which is guaranteed to keep even the fittest trekkers on their toes. Rugged mountain peaks, grasslands interspersed with majestic waterfalls and winding steams cover 18512 hectares, all for you to explore and discover. Situated at the very southern end of the mountain range, the Mini World’s End is a great stop to feast your eyes on some panoramic views of the surrounding area. The weather in Knuckles is quite unpredictable and subject to change at any moment. The best time to visit is considered to be during the months of December to February when the possibility of rainfall is less. Previous Post Dusit Palace – An architectural beauty!